If you only have limited time in Prague don´t be stressed. Prague is definitely doable in 24 hours! How to enjoy the Christmas time in a less touristy way? 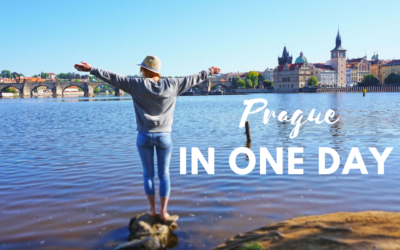 Are you visiting Prague as a solo traveler? No worries. Even ladies. Good news for all my future clients! 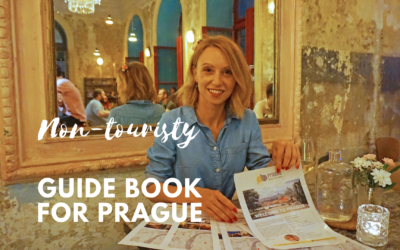 My big dream came true as I just finished my first non-touristy guide book for Prague. Many Prague visitors are complaining how the city is packed, touristy, busy, noisy and therefore it´s loosing it´s charm. This is so true, no doubts about that. Prague is a beautiful city with its dark side, too. Read my tips how to avoid the biggest Prague tourist traps. Coming to Prague soon? I believe this blog post will save you a lot of time! 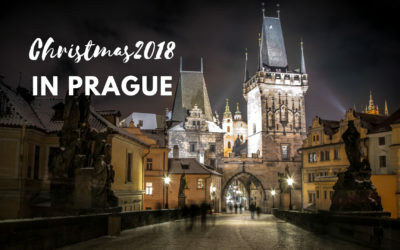 Best time to come to visit Prague? Believe me, this is really difficult question and the answer can always sound kinda subjectvive. 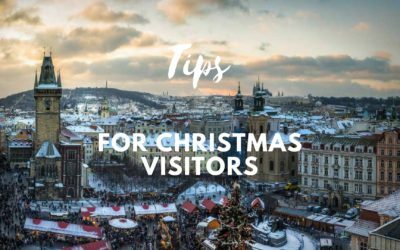 Everything you wanted to know about famous Prague Christmas markets…from a local´s perspective.